Franco has been a manager in a variety of citrus operations for thirty-eight years. Early in his career he was employed as a researcher with a private company and later a Scientific Research Associate for the University of Arizona, Tucson, Arizona. The balance of his career has been in growing, harvesting and packing all varieties of citrus. During that time he has served on many Scientific and Production Committees along with Board assignments. Franco is currently the Director of Packing Operations for Agricultural Capital Management. 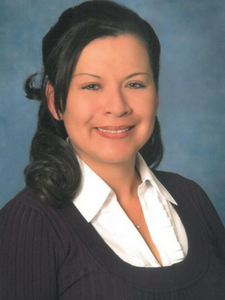 Maribel R. Nenna joined CCM in 2008, and is seeking re-election to a board seat representing Tulare County growers. Maribel currently serves as a Director of the California Ag Labor Association, CALA and sits on CCM’s Labor Committee. She works for Corona College Heights Orange & Lemon Association based out of Riverside as a District 1 Grower Relations and Field Division Manager. A Tulare county grower herself, she understands the many concerns as well as challenges that impact our citrus industry today. “Of our many issues in which we face today, the most critical challenge is our fight for water. Growers have spent thousands of dollars putting in wells to provide their farms with water to produce crops or just to keep trees alive, but improved water storage is a necessity for many California farmers. “Secondly, protecting our citrus industry from the continuing threat of the HLB and other invasive pests. Maribel and her husband Dave Nenna reside outside of Ducor. 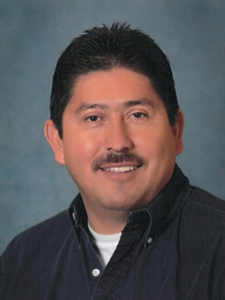 Carlos’ citrus career is multifaceted from being a grower farming in Tulare and Kern Counties, to starting a Farm Labor Contractor business in 2007, which continues to serve the citrus industry today, to joining Visalia Citrus Packing Group in 2011 as a Grower Service Representative. Carlos is seeking his second term on the board and sees three major issues facing the industry that must be priorities in our industry: working to ensure the industry has a sustainable labor supply, participating with other stakeholders and government entities to address the looming water crisis with the goal of available, affordable water long term, and lastly, continuing the efforts of the ACP/HLB programs. Gus joined Sun Pacific 23 years ago and has been the field manager for several of the citrus categories for the last 17 years. His position has allowed him to work closely with citrus growers and an opportunity to understand the challenges of the industry. Gus is seeking his second term on the board and believes it is critical for the industry to find ways to sustain a reliable workforce. He cites several examples of declining labor availability during the recent past, and he firmly believes that without a viable guest worker program the situation will elevate to significant difficulties for the industry. Gus, his wife and four children, ages 13-21, live in the Porterville area. 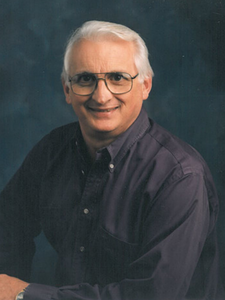 John is a third generation grower with over 40 years of experience in the citrus industry. 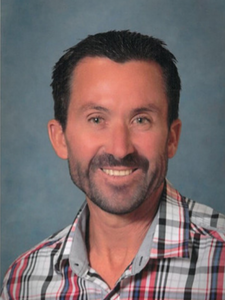 As Vice President of Gless Ranch, John manages the farming operations of Navel and Valencia oranges, mandarins, grapefruit, and lemons in the Arvin, Edison and Maricopa areas of Kern County, Riverside, Hemet, and the Coachella Valley areas of Riverside County. 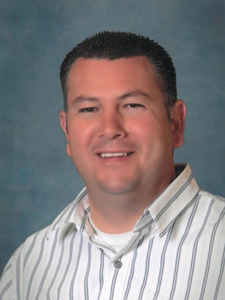 He has served for the past eight years on the California Citrus Advisory Committee and is currently in his fourth year of serving on the California Citrus Mutual Board of Directors. John lives in Bakersfield with his wife Keri and their three children Maggie (13), Charley (10), and Hank (4). He also has the pleasure of working alongside his eldest son, John C. (33), fourth generation in the industry. Tom Wollenman’s family history is rooted in the California citrus industry, and he continues to carry on the tradition. He is a third generation Citrus Grower Packer who has spent a lifetime working in all aspects of the industry. Currently, Mr. Wollenman is General Manager and Vice President of Special Operations at LoBue Citrus in Lindsay, California. Tom is also a Board member of California Citrus Mutual, Vice Chairman of Central California Orange Growers Co-Op and Alternate Director of California Citrus Growers Association. 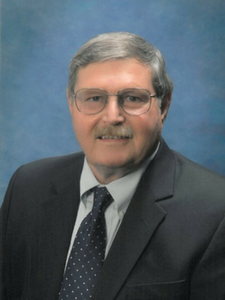 In the past, Mr. Wollenman has served as Board Chairman of California Citrus Mutual, Chairman of the CCM Marketing Committee and Chairman of Central California Orange Growers Co-Op. Mr. Wollenman takes great pride in his Citrus heritage and the heritage of all members of the California Citrus Family and has a deep desire for the industry to continue to thrive in a sustainable manner.